Thanksgiving is our favorite time of year to feast and indulge. 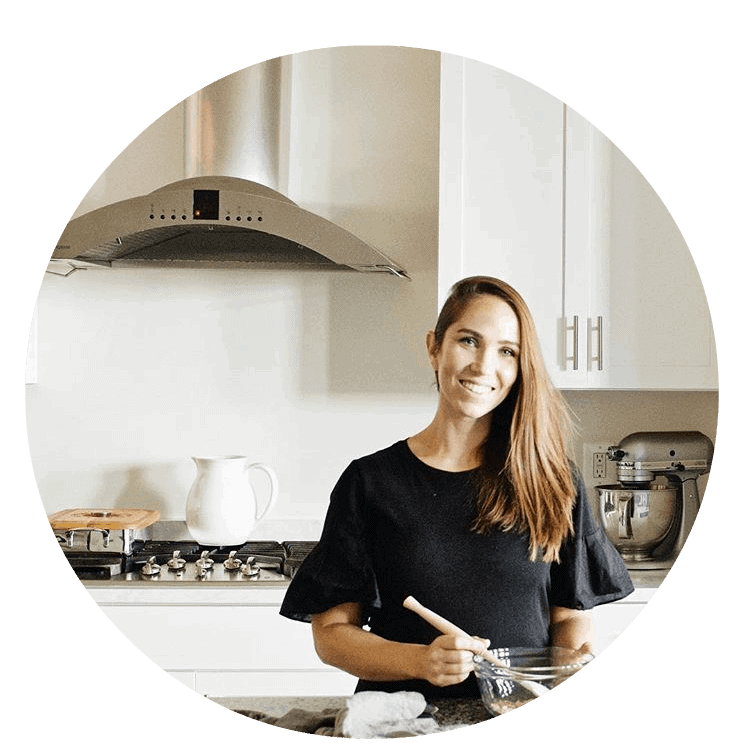 However, there are often excess leftovers that eventually get thrown out. But not anymore! 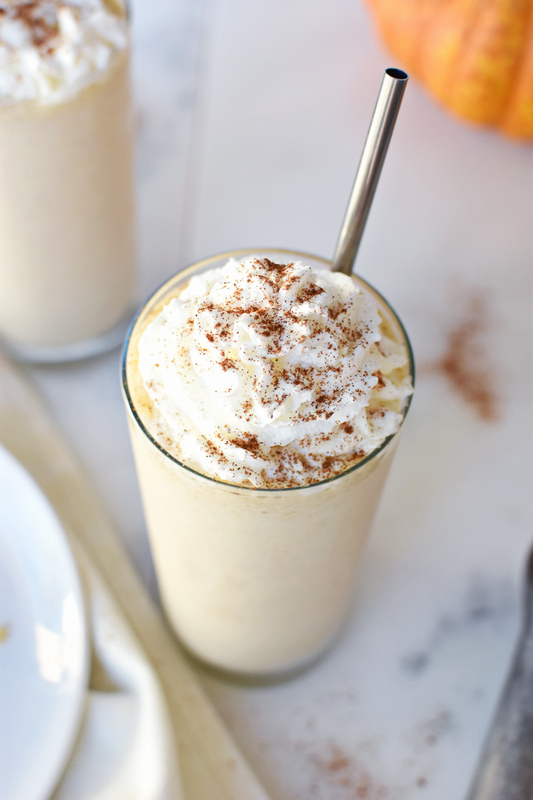 Make this Thanksgiving leftover pumpkin pie shake! Pumpkin pie is definitely one of those items in our house that always gets thrown out. Since we’re busy making turkey and stuffing sandwiches, and these insanely amazing leftover pop tarts). But this dessert takes care of that! Waste not want not, friends. 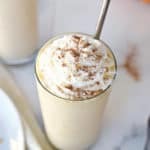 Thanksgiving Leftover Pumpkin Pie Shake – waste not, want not! This recipe is so easy it’s silly, and it’s one the kids will love to help make and eat. 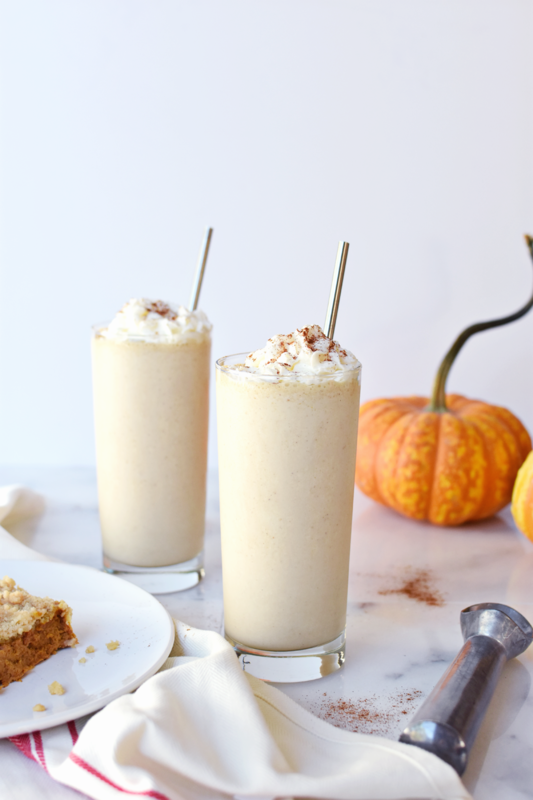 Shake off the post-Thanksgiving blues and make this leftover pumpkin pie shake. You won’t be disappointed! Grab the recipe below and enjoy. Check out the rest of our amazing Thanksgiving recipes here! This recipe is so easy it's silly, and it's one the kids will love to help make and eat. 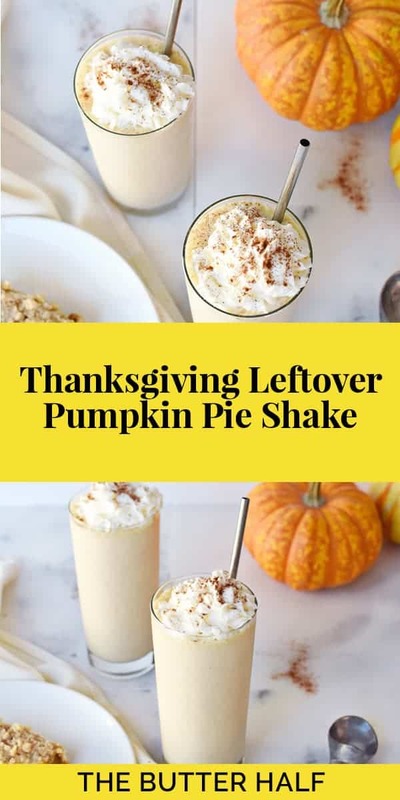 Place the pumpkin pie, ice cream, and milk in a blender. Blend for about 30 seconds until smooth. 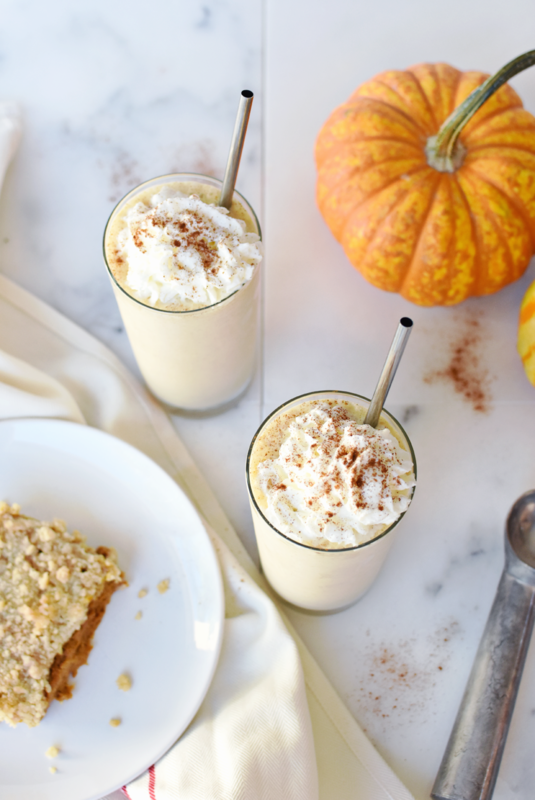 Pour into two glasses, top with whipped cream, and enjoy!